The three main phytosterols in our phytosterol complex are beta-sitosterol, campesterol, and stigmasterol, derived entirely from plant sources. A common benefit of phytosterols is production of collagen, the main component in connective skin tissue. As the body ages, it is not able to produce collagen as it once did. Supplementing a diet with phytosterols lends anti-aging benefits to the skin and hair as phytosterols encourage cell renewal with collagen production. 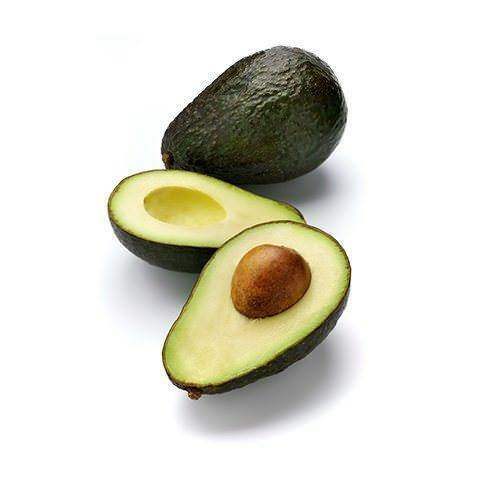 Avocados and pumpkin seeds are great sources of phytosterols.